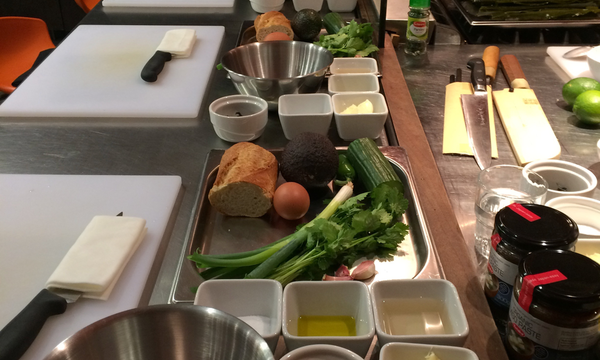 If you love to explore plants and vegetables to create new dishes, this class is for you. 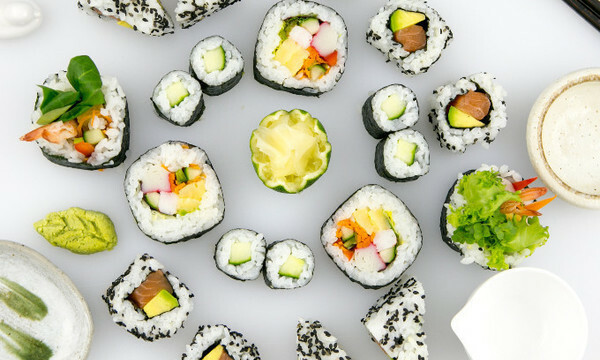 -Nutritious, colourful and flavoursome ingredients. 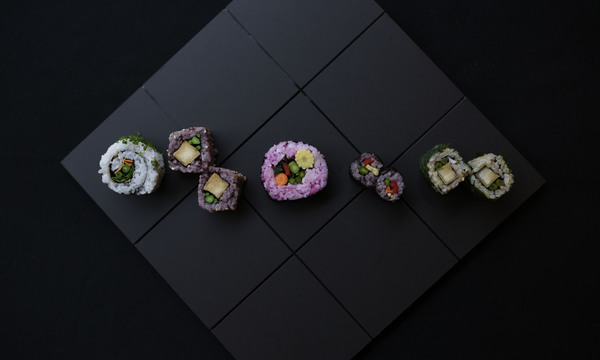 -How to prepare sushi rice without refining sugar. 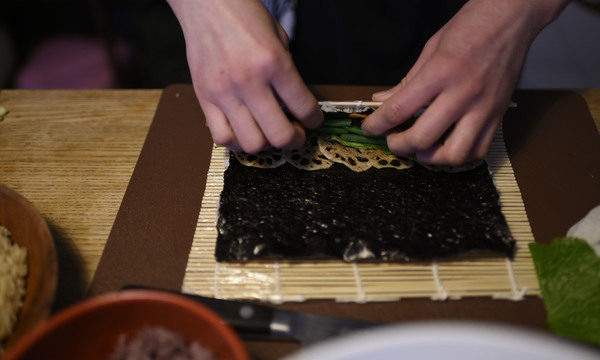 -How to roll 3 kinds of popular sushi rolls with the bamboo mat. 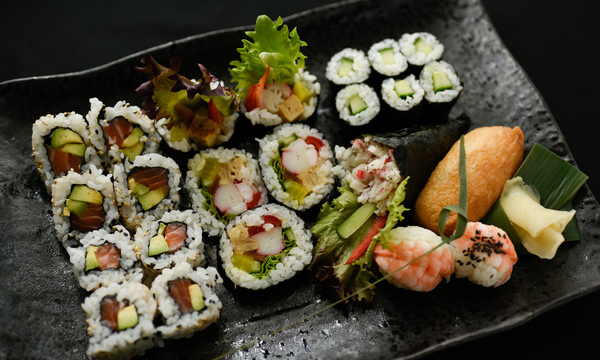 After the class you can enjoy your vegan sushi dinner in a bento box with a complementary glass of your choice.